The British government has announced a special service for Nigerians which enables them to get their UK visa on the same day of application. British High Commissioner, Mr. Paul Arkwright disclosed this at the 40th anniversary of Nigerian British Chamber of Commerce, NBCC, in Lagos. 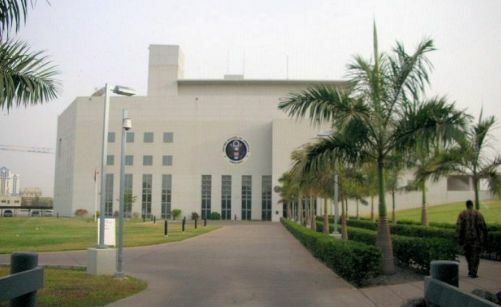 Mr Arkwright while speaking at the event on Monday said the British embassy has made provision for visa applicants in Nigeria to get their visa on the same day or within five days of application. He noted that the embassy as part of its special services has reduced the maximum turnaround time for all classes of visa application to 15 days. “We have introduced a same day visa service – at a cost – for visas in Nigeria. “We have also introduced a service that means you get a visa within five days, at a lower cost than the same day process. “Our turnaround time for all other visas is 15 days. The key thing, however, is that all visitors to the UK, whether they are from Nigeria or anywhere else, must respect the law and the length of time their visa says they can stay in the UK. “In 2016, around 140,000 Nigerians applied for visas to the UK. Of those that applied for student visas, 90 percent were successful. “For those that applied for other visas, around 70 percent were successful. There are as many as 250,000 Nigerian nationals or dual Nigerian-British nationals living in the UK at the moment.